Igniting the light and letting it shine. belated happy 4th. 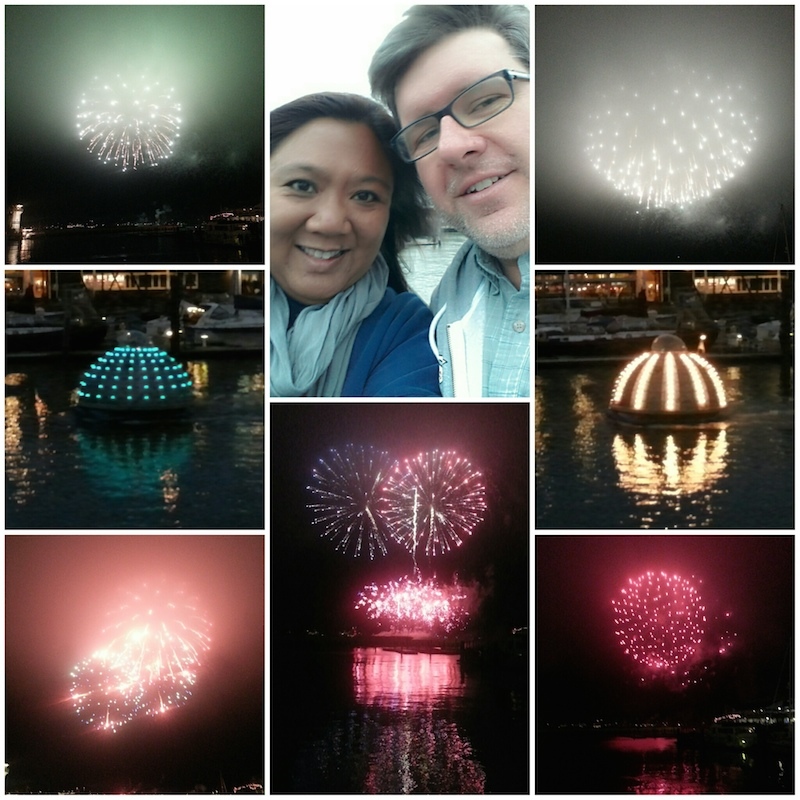 i promised the hubby we'll be in the city next year to watch the fireworks. Happy 4th of July, even though it is actually 6th of July today. I spent the 4th swimming and boating at a lovely summer cottage on a gorgeous lake in the Haliburton Highlands and didn't think of you at all!!! lol!